Need a Table which will not only let you burn that midnight oil but also hold those important documents? 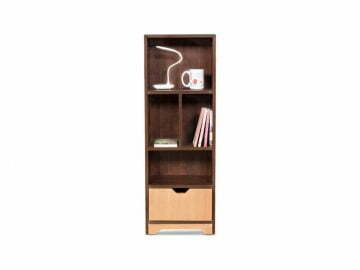 Then this Studious Study Table Prime is just the one for you. He might be a nerd, but a handsome looking at that! His Maple brown and Bavarian beach colour makes him look super stylish. So not just him, but your room looks good too! 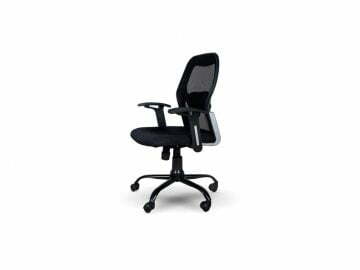 And of course he is a part of our Prime collection, so you’ll definitely feel like a Boss when you get to work. 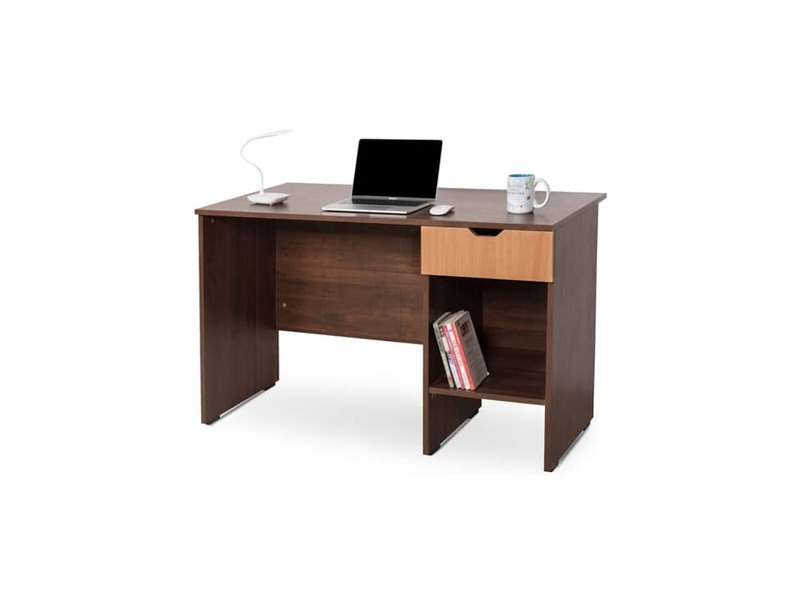 He comes with a drawer to hide essentials like your wallet away, and also a spacious open cabinet where you can stack your files. 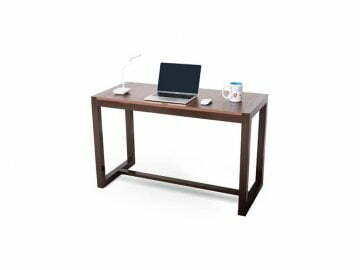 The top surface is spacious unlike ordinary tables to ensure maximum workspace area. 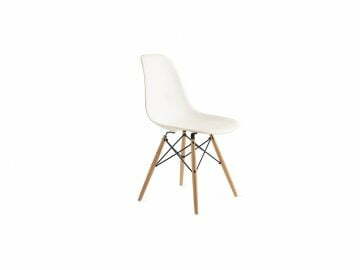 Goes well with our Office chair range of furniture. 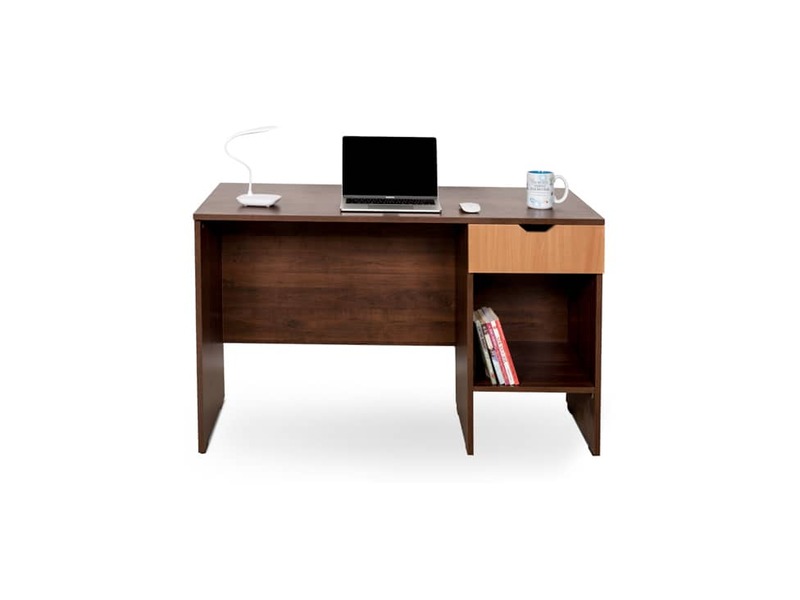 So take this Studious Study Table Prime on Rent right away! More drawers please on this one. Love the material and texture. Rented from many players in Mumbai before, but this one is the most spacious one and the best rental prices.